Is it a hat? Or a boat? Or a drum? Whatever it is, everyone wants it - and they DON'T want to share! 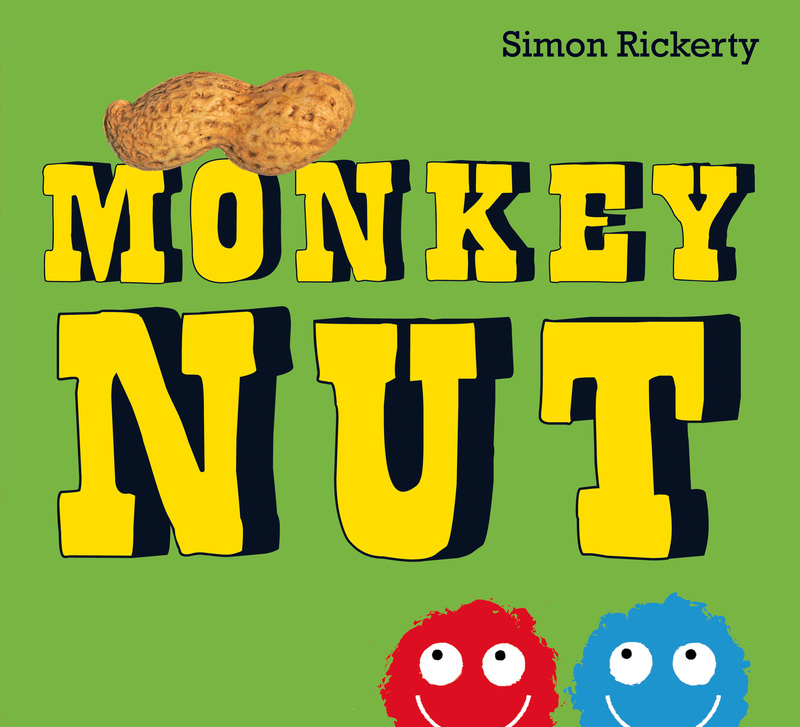 One little monkey nut causes big trouble in this bright, funny and original book.